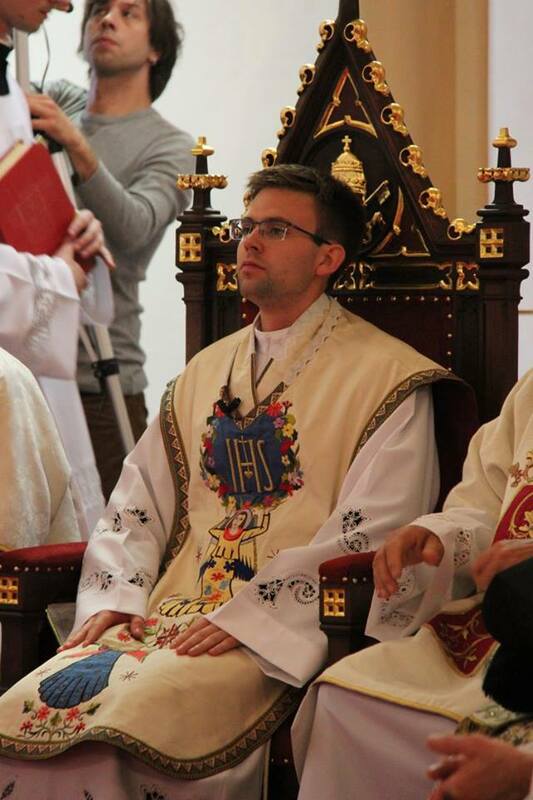 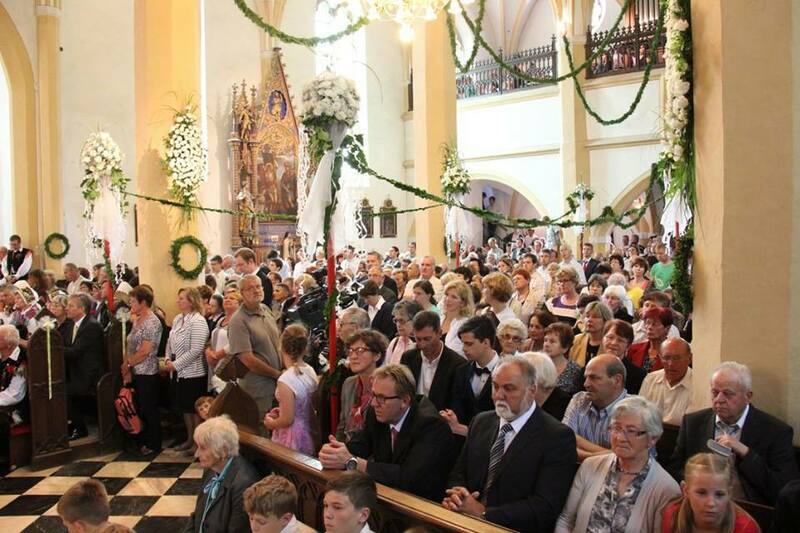 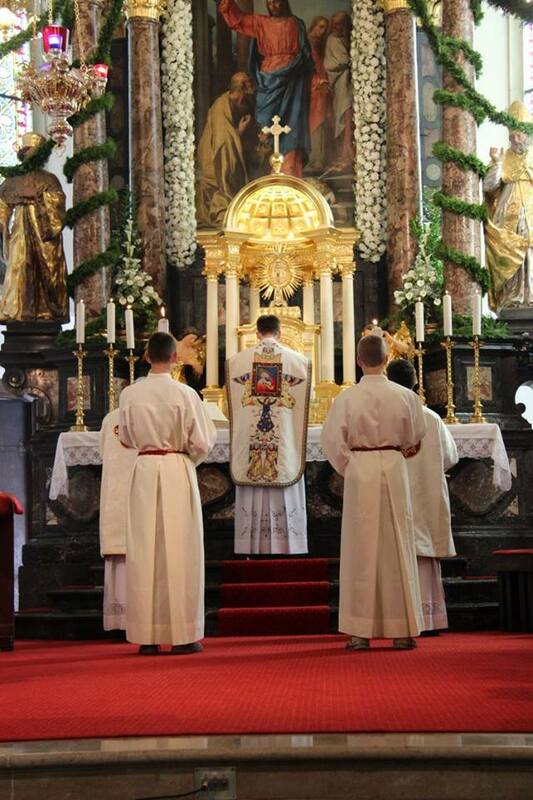 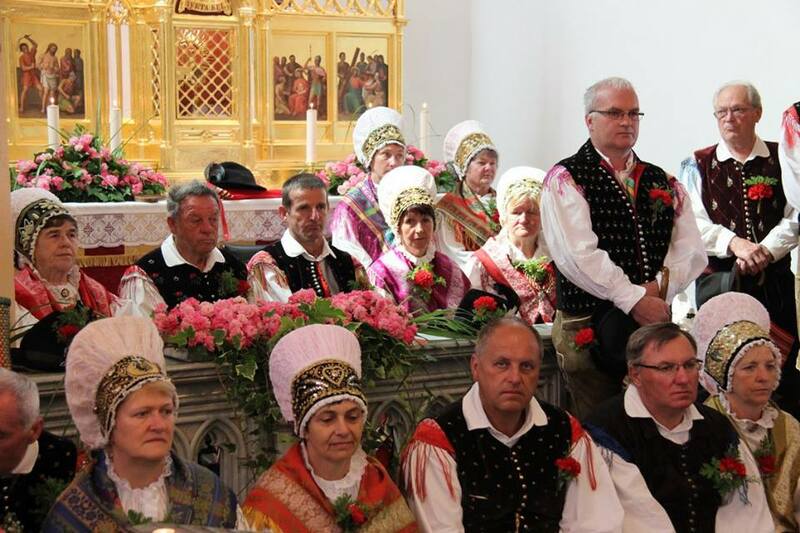 Our thanks to a reader who sent in some pictures from the facebook page of the parish church of St Peter in Radovljica, Slovenia, where newly ordained Fr Gašper Mauko recently celebrated his first Mass. 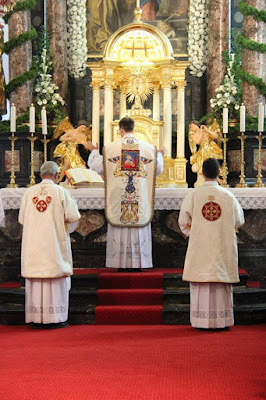 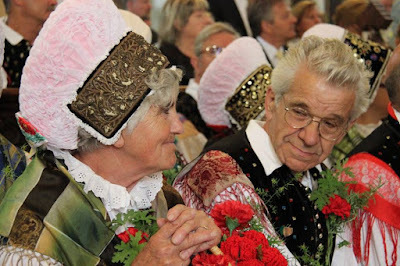 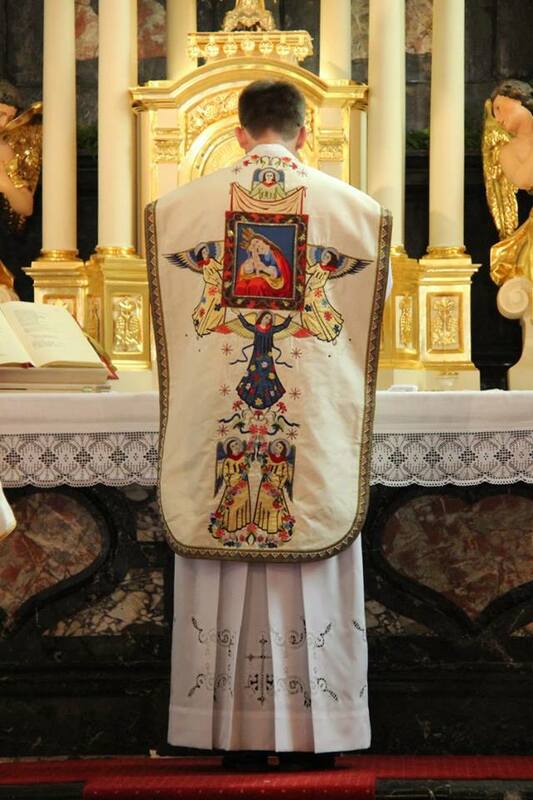 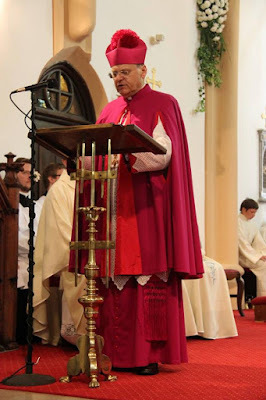 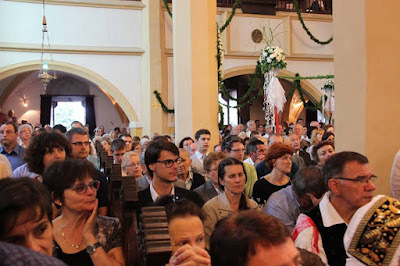 It’s good to see not only that the Mass was said ad orientem, but also that people still turn out in force for such special occasion, many wearing the traditional costume of the region. 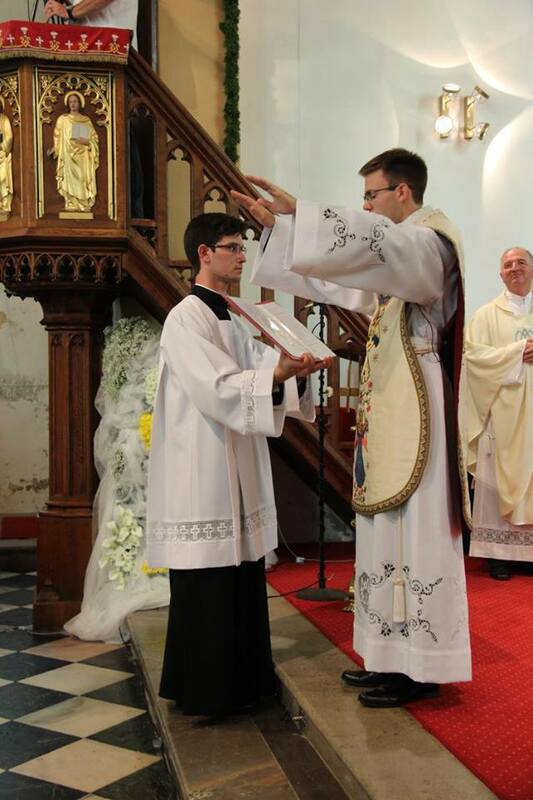 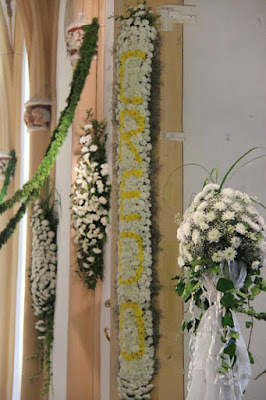 Congratulations to Fr Mauko - ad multos annos!